SEW fun!! 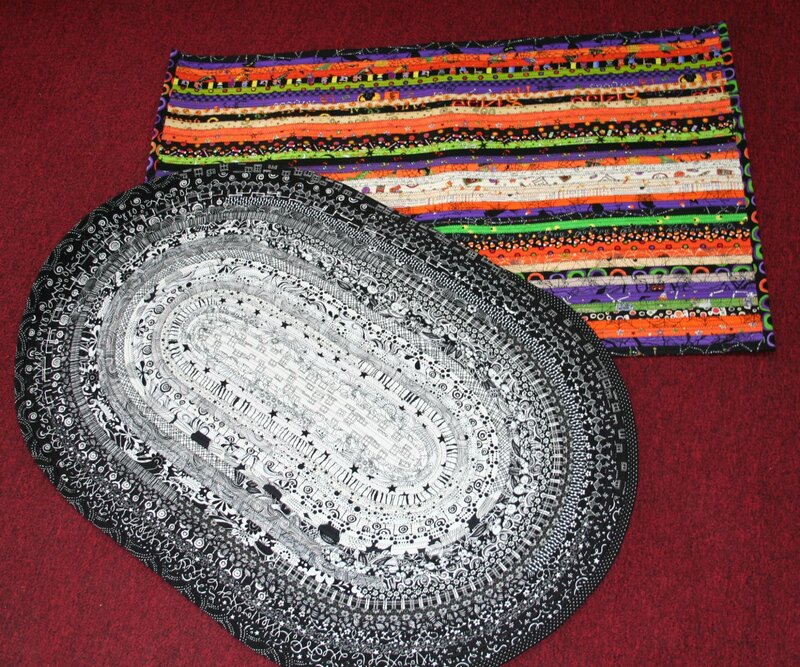 Using pre-cut fabric strips, turn them into batting filled coils and then stitch up a rectangular or oval rug or mat. These are really popular and so pretty. Beverly will guide you along, planning your colors, with a week in between to get some “homework” done!